Warning: Vietnam Jungle Marathon moved forward! We have just received the information from the local organisers of the Vietnam Jungle Marathon that the event has been moved forward from end of May to 14/15 April 2018. 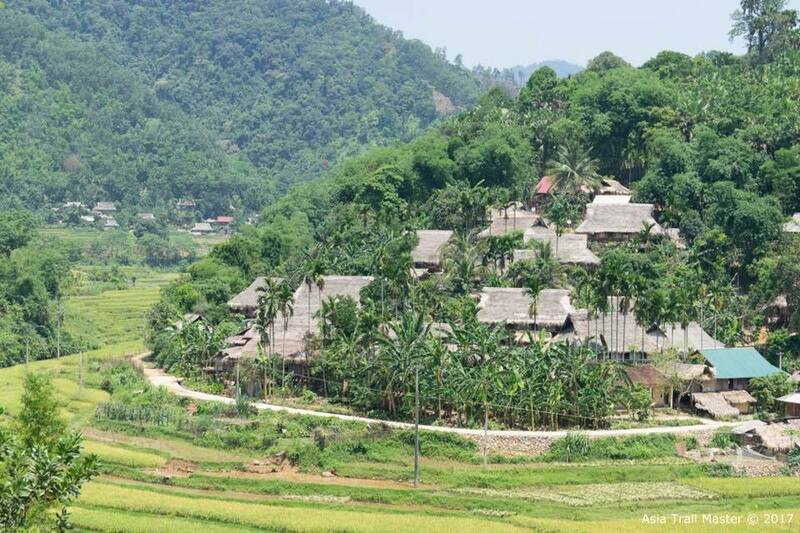 Registrations have also been opened this week, so you can start planning this beautiful 70K race in northern Vietnam. The event venue remains the Po Luong Nature Reserve, roughly 140 km southwest of Hanoi. The course is expected to remain largely the same as in 2017, with 3100 hm. This year, victory went to local hero Cao Ngoc Ha, ahead of Quang Tran. You can find more details of the race via our cover page, from where you can also link to the official event website and sign up.